Perhaps there is nothing more heartwarming than watching a young child run along the beach excitedly pointing out all the fabulous creatures and seashells that can be found along the seashore, and gathering up seashells. 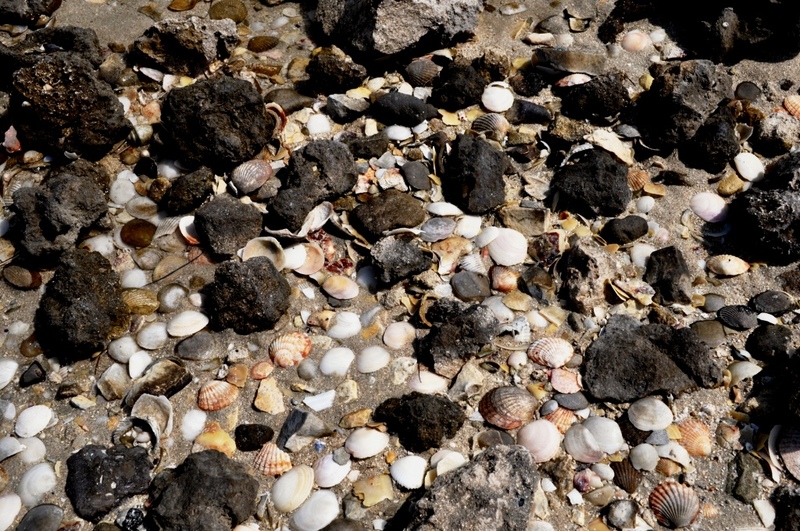 In many a child’s treasure chest, seashells adore a highly cherished place. Even under the pretext of handing over to their kids later, many adults too pick a shell or two while they are at the beach. Act of picking a shell brings them untold memories from the hidden box of mind. The charm of a seashell could span from a mere souvenir to the sum of all reminiscences of the sea. Builders and developers extend the ground to the sea. Sandy beaches are a distant memory these day… even in the island country of Bahrain.